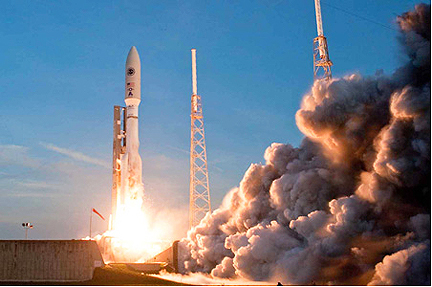 The launch of the AEHF-1 satellite by United Launch Alliance. The location of the performance is Decatur, Alabama. Work is expected to be completed by June 30, 2014. The Company is a joint venture that is owned by both Boeing and Lockheed Martin.